For the last 20 months, I have been traveling and working as a digital nomad. I'm extremely grateful for the technology and apps that make my everyday life so much easier and my journey more enjoyable. 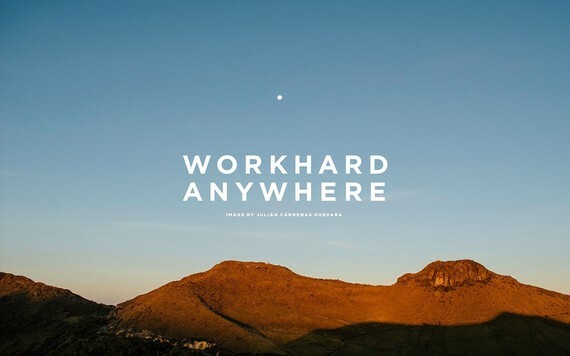 Image credit: Work Hard Anywhere/Julián Cárdenas Guevara. Today I'd like to share with you 10 great apps that will make you enjoy traveling even more. Whether you're going for a short vacation, relocating to a different city or starting your remote worker career, these apps will definitely help you in one way or another. Flying a private jet is now available to everyone. 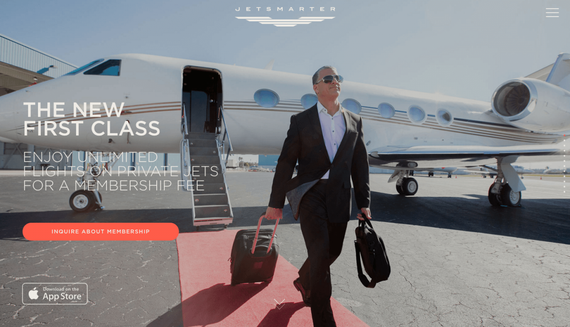 Thanks to JetSmarter app that can be described as the Uber for jets. You can easily search, book, and pay on-the-fly, straight from your mobile phone. If you decide to become a member for $12,000 you can enjoy free seats on scheduled private jet flights, fly-on-demand for a fraction of the price by sharing a charter flight and receive a 24k gold-plated membership card. Available for free for Android and iOS. 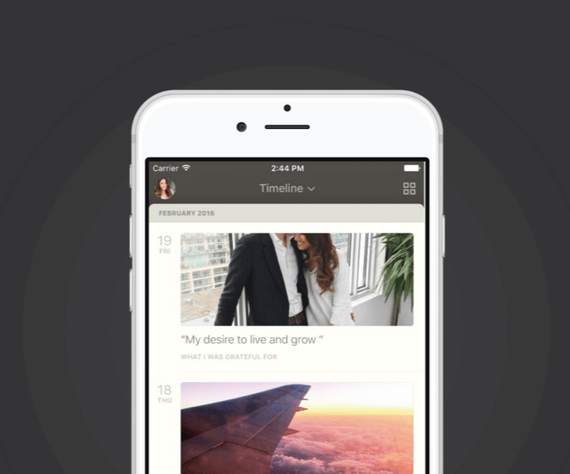 Wander is a well-designed location-based photo journal app for new and experienced photographers. 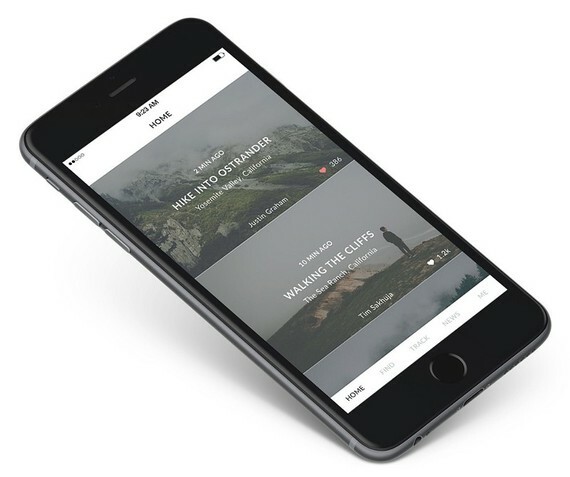 It allows you to share every aspect of your adventure from the photos you take to the routes you walk and find awesome hikes, walks, rides, and drives around you. Available for free for iOS. 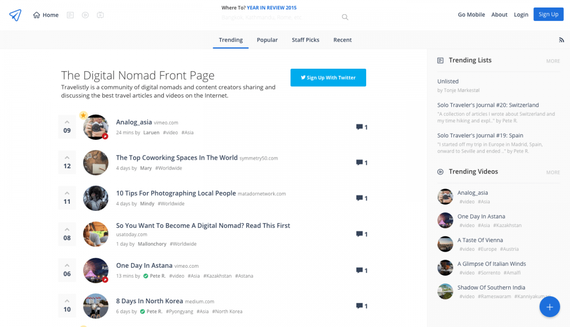 Travelistly can be described as a Reddit for digital nomads, a ProductHunt for travel content and a platform for content creators. Discover the best travel articles and videos for your trip planning. Available for free for Android and web. 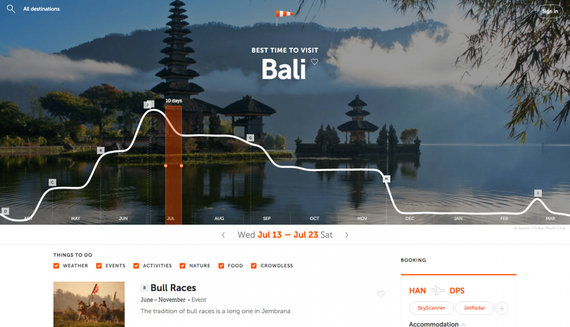 Rove.me is a travel guide that suggests you the best time to visit a destination based on experiences it offers -- the actual reasons to go for a trip. You can save your favorite destination to a wishlist and receive a timely reminder to book your trip in order to save money. Available for free for web. The Five Minute Journal is the simplest, most effective way to become happier in 5 minutes a day with a simple journaling format built on proven principles of positive psychology. You don't want to forget anything when you're traveling, this journal app is a great solution for storing your memories. Available for $4.99 for iOS. This app is a fantastic helper for long-term travelers. 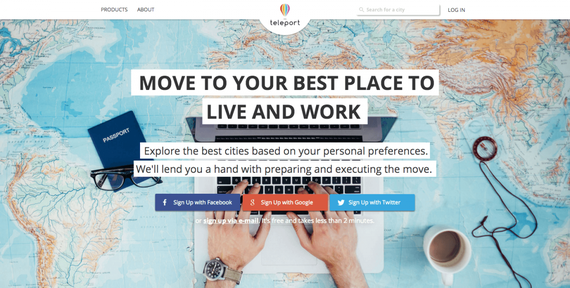 If you are a digital nomad or relocating to a new city for work, Teleport Cities will help you find and move to your best place to live and work. Explore the best cities based on your personal preferences for cost, income and quality of life. Instabridge claims to be the world's largest WiFi sharing community with over 3 million up-to-date WiFi passwords and spots right on your phone. No further explanation needed for this app. 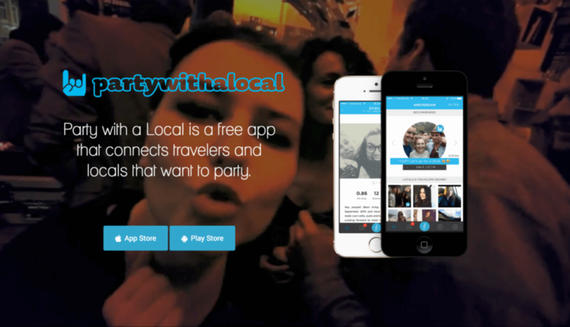 Party with a Local connects travelers with locals that want to party. When you're traveling, it's a fun way to meet locals, make new friends and find the best local bars and clubs, places you wouldn't normally find as a traveler. Freelancing is on the rise worldwide. More people have the freedom to work from anywhere as long as they are connected to the internet. If you want to get some work done you may find it hard to find a decent workspace when traveling. 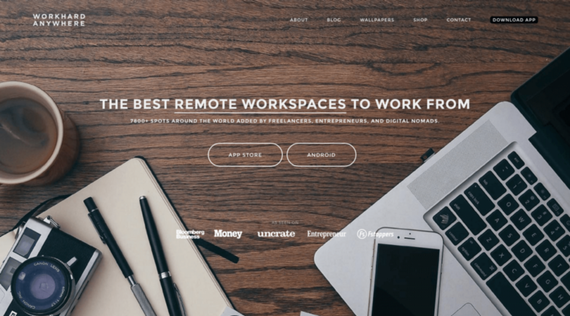 Work Hard Anywhere is an app that helps you discover the best laptop-friendly cafes & workspaces curated by freelancers, entrepreneurs and digital nomads all around the world. Airport lounges aren't just reserved for first class flyers or road warriors. LoungeBuddy helps you find and access airport lounges. You can view, book and access airport lounges around the world from your smartphone. Very convenient if you want to get some work done, shower or simply enjoy a drink or two. I always keep an eye on great apps that improve my productivity, save time and money when traveling. What are the apps you can't live without when traveling abroad? Join my email list for exclusive design and tech stories. Originally published at forbes.com on March 28, 2016.